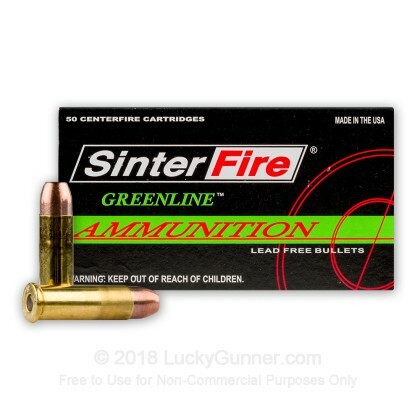 SinterFire GreenLine ammunition is a great choice for high quality range training. 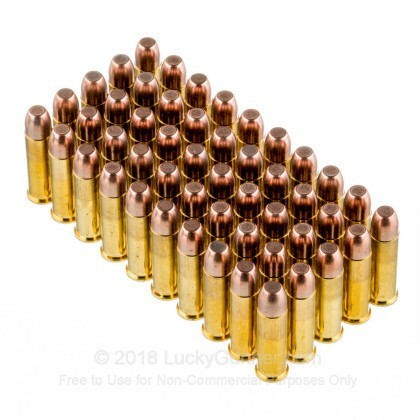 These 38 Special rounds are loaded into new production brass cases that are boxer primed and re-loadable. Each projectile in this box of 50 is a 110 grain frangible that is made of a copper/tin composite material. These GreenLine rounds are perfect for indoor and outdoor target practice and exhibit reduced ricochet characteristics as well as lead-free primers. SinterFire has been producing high quality, lead-free and frangible ammunition since 1998. 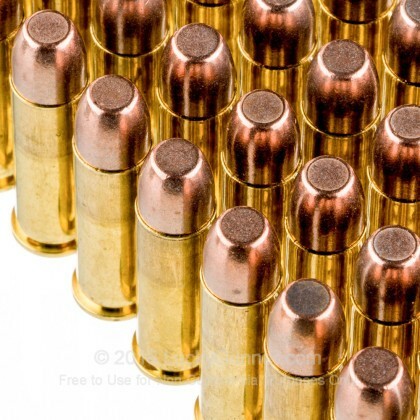 They utilize an exclusive and certified heat treatment process to produce bullets that are reliable and consistent. The GreenLine products from SinterFire feature 100% heavy metal-free components to offer shooters the lowest amount of lead exposure possible. 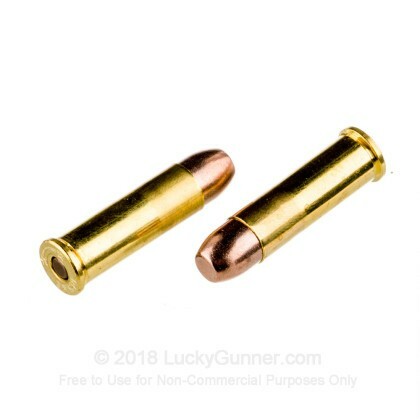 Pick up a couple boxes of this premium, 38 Special, frangible ammunition and get out to the range soon! 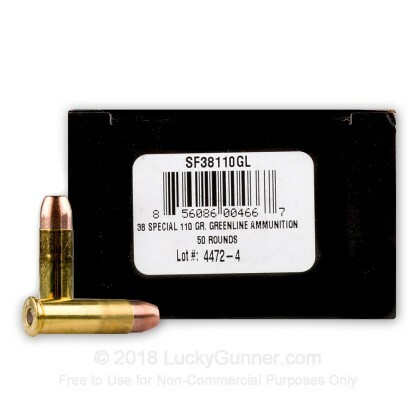 We don't have any reviews yet for this particular .38 Special ammo from SinterFire. 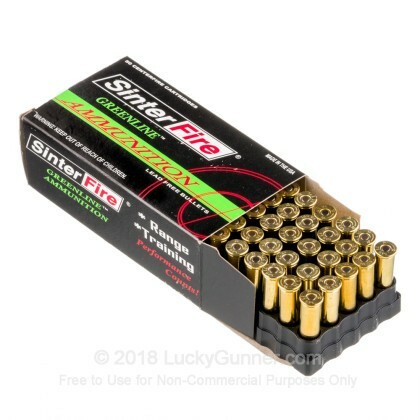 If you'd like to be the first to review this particular .38 Special ammo from SinterFire, fill out the form below.